CRAZY PRICE - until sold out! Natural bongo set. Get your Cuban on with these bright bongos. 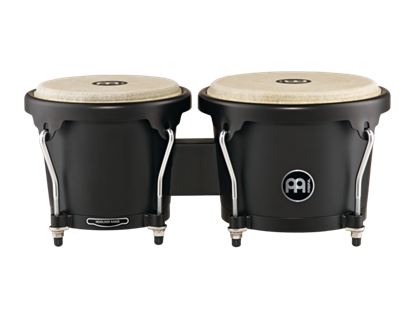 A high quality beginner bongo set! 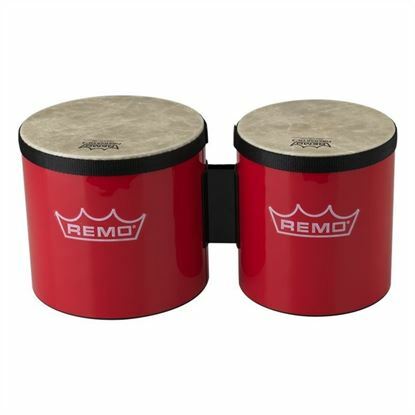 Teach kids rhythm with this wonderful bongos. 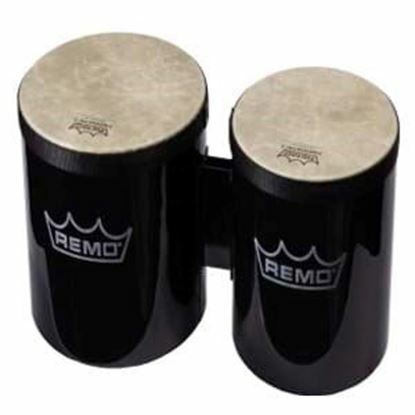 Remo's pre-tuned Skyndeep® drumhead that provides high-pitch tones for recreational and educational applications. The Kids Percussion® Bongo features Skyndeep® pre-tuned drumheads pitched high and low, and features a fun Rainforest graphic.